Deborah Santamore is an Associate Professor at Delaware State University. Santamore obtained her Ph.D. from California Institute of Technology in Applied Physics. 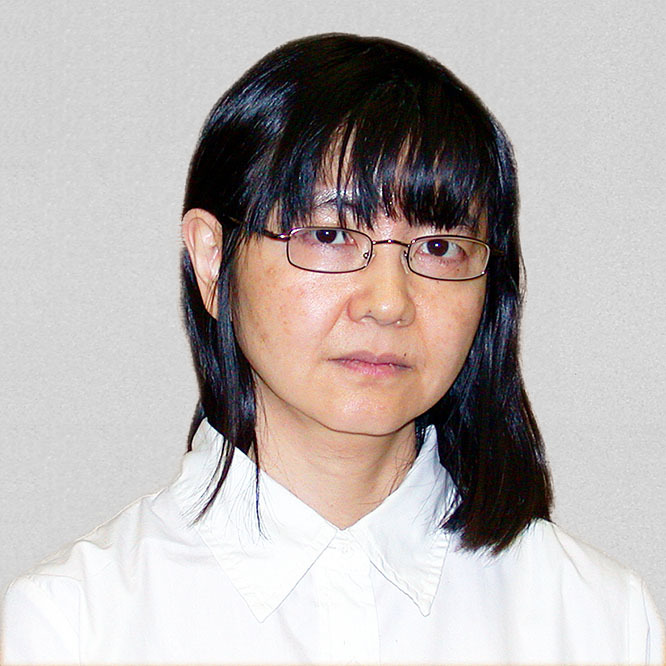 She has worked on several fields, including quantum computation, nanotechnology, biophysics, and quantum dynamics in mesoscopic and ultra-cold atom systems. Dr. Deborah Santamore's specialty is theoretical condensed matter physics.